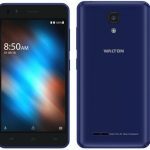 Welcome to all smart-phone customers to know about the Walton Primo H8 Price & Full Specification. 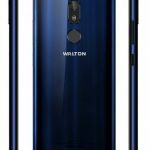 Bangladeshi most popular and one of the biggest smart-phone electronics company Walton has come to their valuable smart-phone customers to see their Top Upcoming Smart-Phone whose name is Primo H8. We hope it will be very special because it has added some high specification and features. 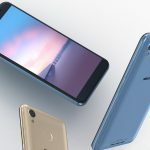 So today I am going to share full details about this smart-phone release date, price, features and all more update information. 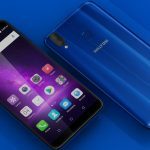 If you want to know about this smart-phone with a full concept, just waste some time with us follow our site and read this full content with attentively. In this content, we will share all more update concept about this smart-phone specification. 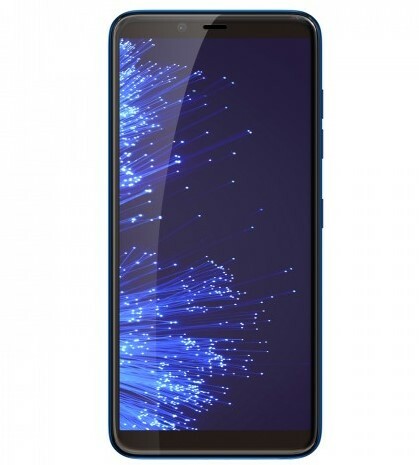 Primo H8 has come to high display of 5.45 inch (1280*640) HD display. This display technology will let you experience with the sharp and quite brighter screen. 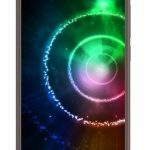 The smart-phone also announce with Lithium-ion 3200 mAh battery. The smart-phone feature 8MP BSI auto focus Camera with LED flash, BSI Sensor, BSI Sensor, Face beauty. The 8MP BSI rear camera with LED flash along with a handful option like face detection, Fingerprint Capture, allows you to capture remarkable photos and videos, even in dull environments. 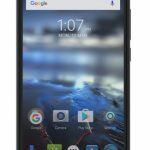 This smart-phone also has come to Android 8.1 Oreot with 1.3 GHz Quad-Core Processor and 3GB RAM; 16GB ROM. Primo H8 Price in Bangladesh is comparatively low than other smart-phones. Mobile Price changes every day. Primo H8 Real Price is 7,990Tk (BDT) but Tk.6,999.00 (Online) on 12.5% Discount. So keep visit our website to get update price. Primo H8 exciting Flash Sale will be live on 26th March 2019 at 11 AM. 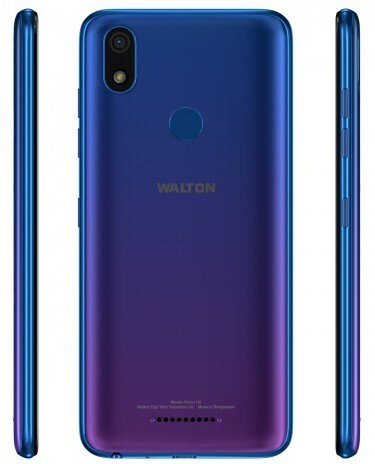 Please be connected with WALTON Mobile for exciting offers in the future. Now we hope all customers have got all more information about the Walton Primo H8 Price & Full Specification. If you want to know more, just comment on the box. Thanks to all for being here.